Minimalist Interior Design Style: 7 Interesting Ideas for Your Home! Minimalist style, as the name itself illustrates the simplified forms! Being a minimalist its isn’t about having less, but it’s about showing less! 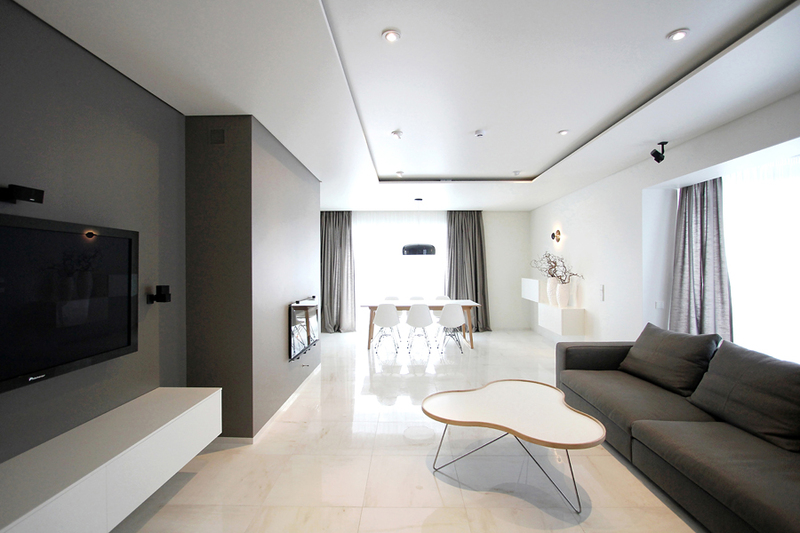 Minimalism is eventually defined by its sense of functionality & ultra-clean lines. Also Read: Ultimate List of Interior Design Styles for your Home Interior! The minimalist interior design style is one of the architectural centerpieces of the 20th century. In this style, the more emphasis is given on the simplicity & the pieces are either geometric shapes like round-square-rectangular with no details & cleaned surfaces. The furnishings used are also streamlined & simple. Must Read: Importance of Furniture and Lifestyle! 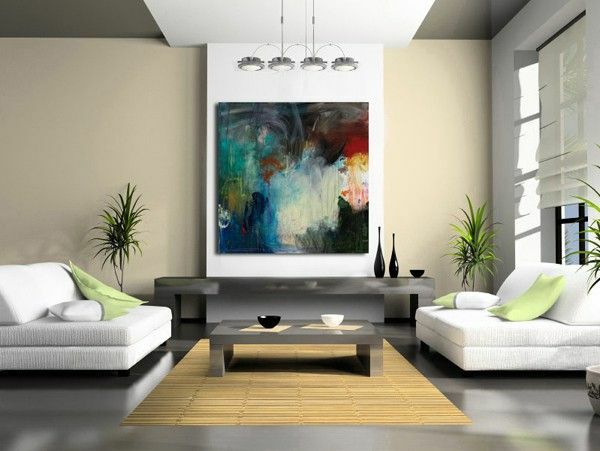 Walls: You can keep your minimalist walls clear along with one or two pieces of art to add colour to your wall! Windows & Lighting: Minimalist room loves the natural light, so give the wall of windows. To augment it, we can add several lights like art lamps, accent lights & track lighting. It works well at night too! Furniture Design: The minimalist furniture design should be functional without sacrificing the comfort & its livability. You can go for a few pieces of plain, simple furniture with robust and subdued colours. Keep all surfaces clear and free of clutter. It does not need to be ultra modern but avoids curves, & too many details on your minimalist furniture. Simple lines, firm shape, & modern colour will be just perfect! Colour: The minimalist sense is reached with neutral colours like cream, beige, brown, & taupe. You can also choose a general muted colour for your space, and an accent colour to highlight the minimalist furniture & other accessories! Floors: The floors can be anything like hardwood, concrete, natural Stone, tile, etc., but it should be thoroughly clean with one rug to add the colour & will create the focal point for the room. Minimalist design has a lot to explore for the home interiors. Even though it looks strong shaped & very simple, you can very well expresses yourself as well! To know how can we do it? Here are the several ideas you can try for your home interior! The minimalist likes the open space. It is not always necessary to have the large open space, but for that, you can reduce a number of walls into your room. Instead, divide the rooms into section using bookcases, low cabinets or partitions, decorative tables for fulfilling these criteria. Clutter is one of the greatest sources of stress in your home space. Adopting the minimalist approach will not only bring order to your home interior, but it will give a streamlined and organised appeal. You can conceal all stuff behind the cabinets, or in a series of tasteful boxes or baskets & anchor table top items on a tray to tidy it all together! If you are going for minimalism, you have to stay away from those crazy colours. The common hues used are white & black if you are going for the cleanest & smooth look. But on the whole, when you are aiming for a truly spectacular minimal environment, just stick to neutral colours & those that show up in nature for a comfortable & sophisticated space. You should choose a single colour theme to bring the minimalist harmony to your home. If you have a monochromatic space & are using one dominant colour on all key pieces of furniture, it’s important to alter the textures within the colour for contrast and interest. For example, if you have grey sofa/sectionals in your living room, try layering the same colour in different textured pieces; i.e. put grey wool pillows on a grey sofa/sectional or if you already have a neutral coloured room, add a burst of colour for an artistic focal point! The other way to explore minimalism, is to look around your room, including accessories, rugs, artwork, window treatments & even furniture, & see how many colours are there? Now Simplify your colour scheme by eliminating the extraneous colours by keeping it to two or three! Balance, proportion & harmony are very important to pay attention in minimalist design. When space doesn’t have a lot of actual items in it, you have to be even more strict with its basic design rules like balance, proportion & harmony. For e.g. arrange your pillows, artwork or lamps in flanking pairs or asymmetrically to one side. This will make a big difference in how you perceive the space if the placement of items builds up each group through balance or juxtaposition! The minimalist furniture should be in proportion, means nothing sticks out as too big or small! The visual weight of a room should be in balanced i.e. the one side should not feel too much heavier than another side. There should be harmony among your furnishings; not necessarily everything has to “match” but they should complement & coordinate. If you are going to add something too big or small for remarkable effect then either do something really big or small to exaggerate that you are doing something intentionally! Minimalist style tends to avoid the ornaments. They keep it simple & strong shaped! However, the accents of colour using flowers on view tables will give the nice touch. Try to use the minimalist designed vase for home decor. You can also use your own idea; the key is function & minimal look you need to achieve. You only need to focus on form, colour & texture! For.e.g. When we talk about textures & colours, keep it simple. Metal is a charming accent to your colour scheme & it doesn’t distract from the flat surfaces of your walls & decor. Glass can also add depth & hard stability to your design without complex textures. Wood can also work to your advantage, if you want to add a natural feel to your minimalism, but keep it smooth and polished! Here is where some true art comes from your design! 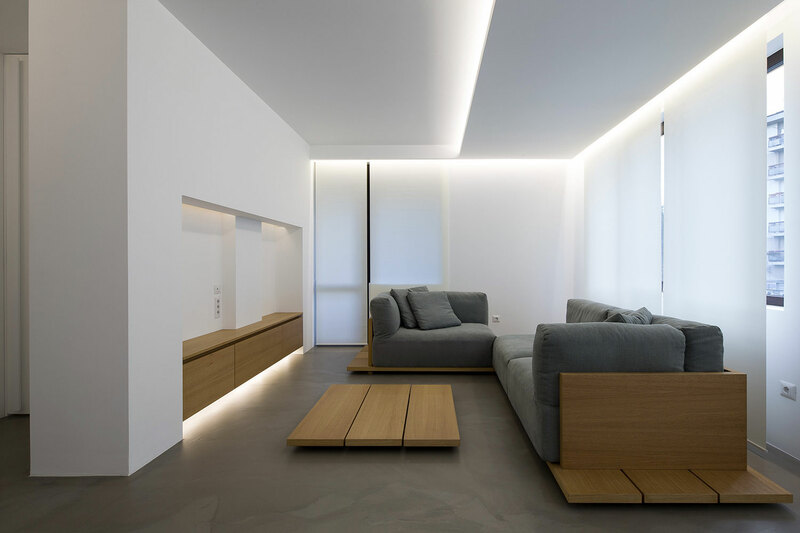 Light can either reveal all the imperfections of a minimalist room or highlight the streamlined simplicity in the simplified horizons of your house. Sunlight should be able to get in & flow through your room, casting few strong shadows. The interior light can be diffused or bounced to cause few distractions in your overall design (this is how you can keep highlighting vacant spaces with shadow). Lighting in the corners can do an excellent job in place of an overhead light by illuminating from all sides & fading into the room quietly without being harsh on the eyes. Minimalism is a physical representation of your psychology. Air, light, & people should be able to flow lively through your rooms in the way as the ideas are able to flow smoothly through your mind, free of distractions! The decorations should be simple & thematic. For e.g. If your room is angular, then keep statues, appliances, artwork angular! Have a focal point in your room, such as a centrally placed piece of minimalist furniture, from which every other element radiates out. To follow the minimalist interior design principle, the interior designer recommends thinking of your room as a grid and being aware of the vertical and horizontal lines you are introducing within it with objects, furniture, art, colour, etc. By considering all the above ideas, you can create your own minimalist interior design for your home interior. We hope these minimalist interior design ideas will help you to make perfect minimalist interiors. Share your experiences & designs. Know 8 Arabian Interior Style Ideas for Your Home! 10 Rustic Interior Design Style Ideas for Your Home! Contemporary Interior Design Style: A Guide to Decorate Your Home! Previous PostPrevious What is a Grade of Cement? Next PostNext What is Patchiness Defect in Paint?